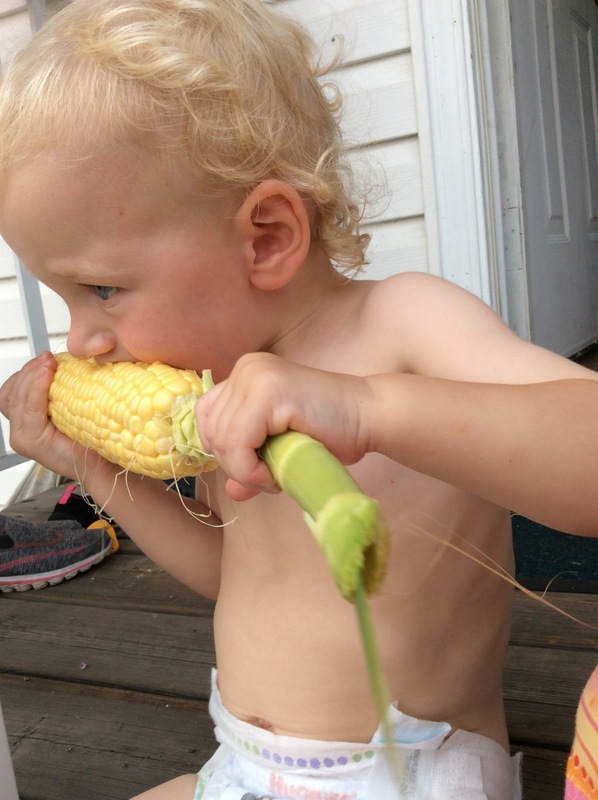 ﻿Nothing like garden fresh corn on the cob! Wash it? Cook it? Wear clothes? Nah! !